This is making me smile real wide this morning. 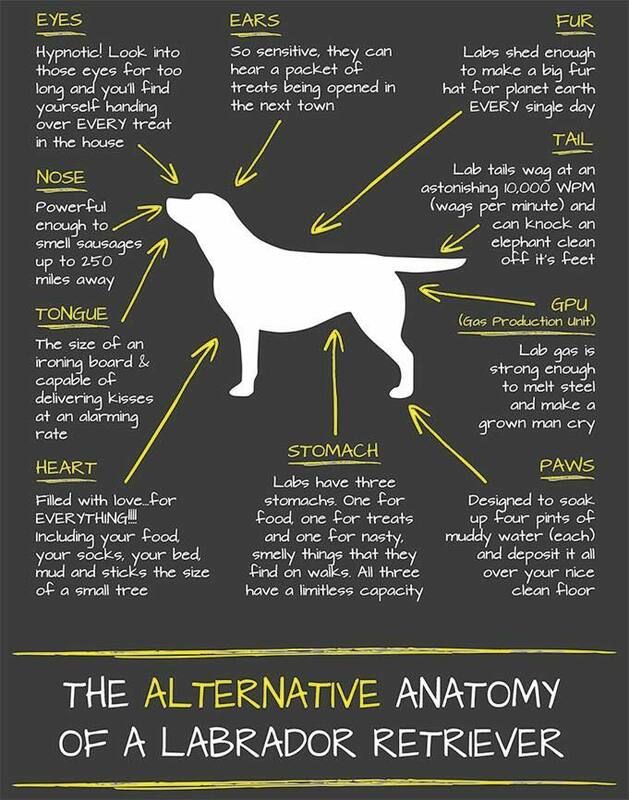 I know this says for Labs, but this I think fits my dog also. He can be outside and I open a bag and there is a mad rush for the door. You have to love them. Oh boy is this true, ALL OF IT. Bully can hear a treat bag or ziplock bag when she's outside. All I have to do is turn around and she's at back door with big sad brown eyes.... they can hear everything.